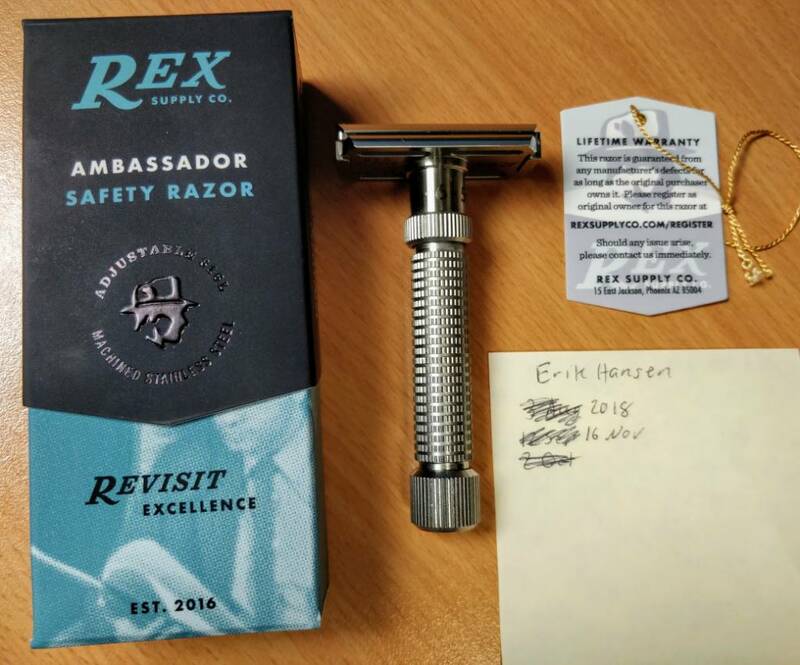 REX Ambassador (N3) for sale (posted for sale on other sites). 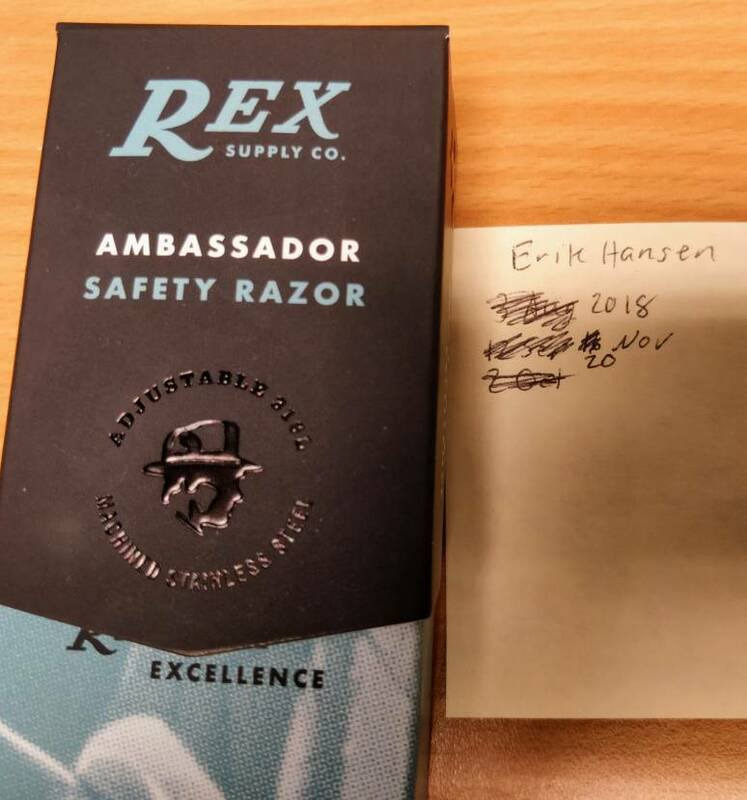 I received this brand new from Raz0r Emporium and I've only used it a few times. It's in as-new condition and I have not registered the serial number yet so the full warranty is available to the new owner (AFAIK). 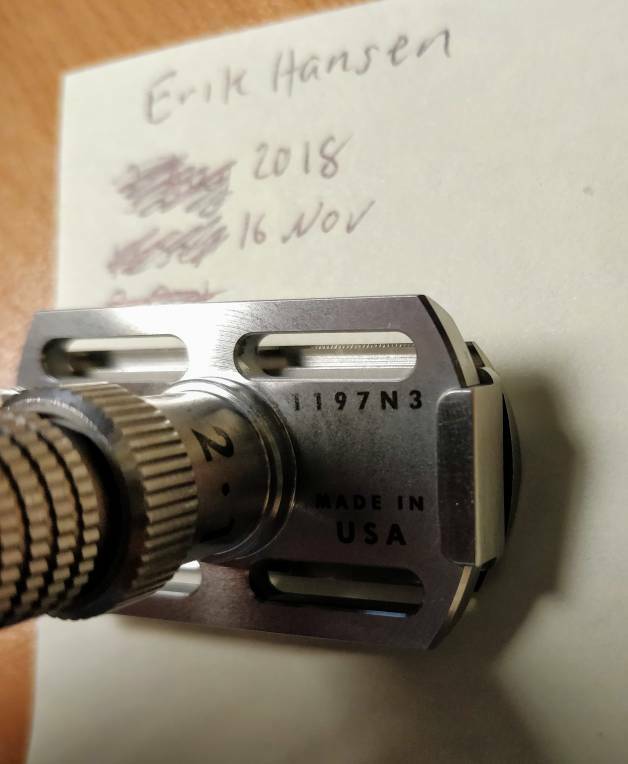 Only reason for sale is I prefer my other "scrapers". Raz0r ships from the UK.